June 2015 | Smile Angels of Beverly Hills - Bruce Vafa DDS. 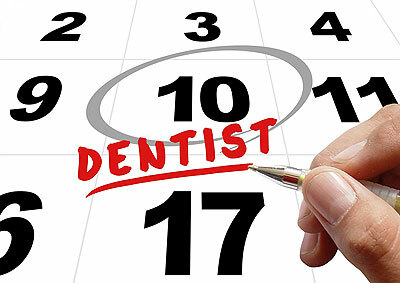 Scheduling routine dental check-ups is not high on many people's to-do list. Sometimes people forget to make visits to the dentist a priority. More often, people are simply afraid to go to the dentist. As a result, they may put it off until it is absolutely necessary. By then, serious damage has occurred and corrective procedures have to be administered in order to restore oral health. Whatever the reason, regularly scheduled visits to top dentists like Bruce Vafa, DDS of Smile Angeles in Beverly Hills are necessary. Being proactive with dental care can prevent cavities, gum disease and tooth decay. The following list is 5 reasons a person should make visiting the dentist a priority. Oral health is a priority for many people. There are few things that are more attractive than having a beautiful smile with healthy white teeth and pink gums. Maintaining a healthy smile takes effort and consistency. 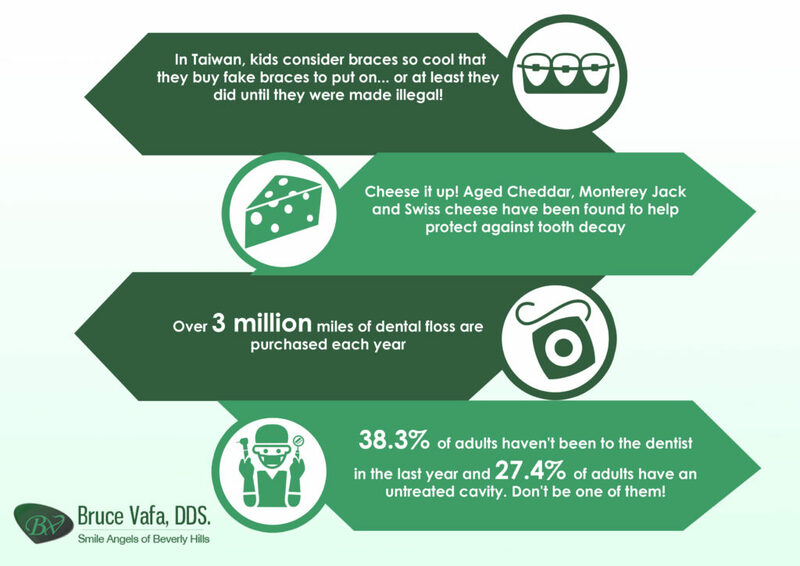 Flossing, brushing and visiting the top dentist of Beverly Hills, Bruce Vafa DDS, regularly are good habits to form. Treat Your Teeth, Make a Dental Appointment Now! It is often assumed that when a person ages, it is inevitable that tooth loss will occur. It doesn't have to be this way. In fact, dental studies have shown that people are capable of keeping their teeth for a lifetime if the teeth are cared for properly. 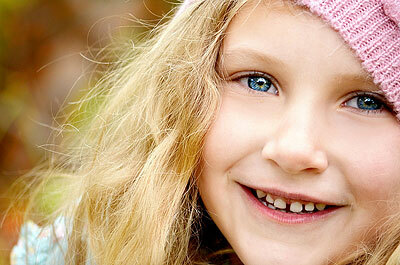 Many people do not know the aging process does not cause tooth loss. Tooth loss is the result of oral disease. In many cases, oral disease can be prevented or treated before it advances beyond the point of tooth loss. "Regularly scheduled dental appointments can prevent many of the conditions that cause tooth loss such as cavities and tooth decay," says Dr. Bruce Vafa, DDS of Smile Angels in Beverly Hills. "With proper care and preventive maintenance, teeth can remain healthy for many decades or even a lifetime." It's great to know that the power to retain teeth is not given up with age. There are actions that can be taken today that will keep teeth healthy. Consuming alcoholic beverages has become a normal part of social events. Champagne-filled glasses are used for congratulatory toasts at weddings. Cups of beer are consumed at sporting events. Wine is poured in the evening as a way to relax and unwind from a stressful day. With the consumption of alcohol being such a prevalent part of our culture, many people don't consider the toll it takes on oral health. The truth is there are many oral health risks associated with consuming too many alcoholic beverages on a regular basis. "Consuming alcohol frequently poses one of the greatest threats to oral health," says Dr. Bruce Vafa, DDS of Smile Angels in Beverly Hills. 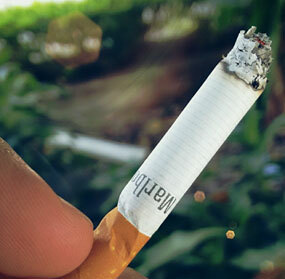 "Many people don't realize the adverse effects alcohol has on their oral health. As dentists, we have the responsibility to educate our patients about the risks of consuming alcohol in order to keep them healthy."